This could be the home you&apos;ve been waiting for! 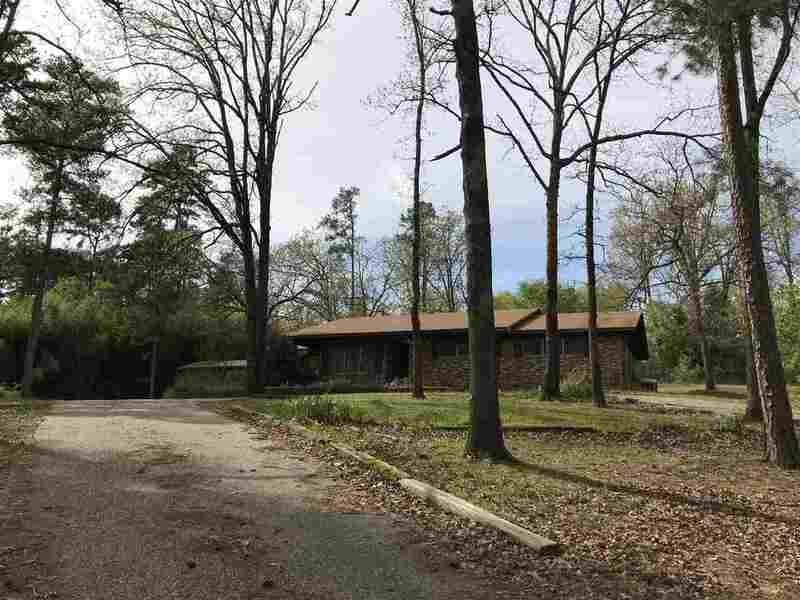 Located on 1.083 acres with lots of shade trees and backyard privacy, this 3/2 home features updated master bath plus 2 living areas. The family room has a beautiful fireplace surrounded by tall windows that add plenty of light! Large utility room for plenty of storage!